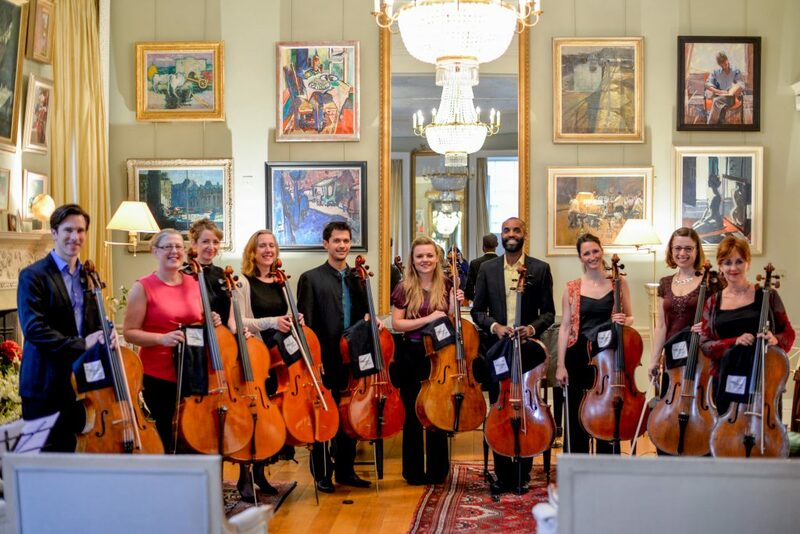 CELLOS FOR PEACE – fundraising inspiration for all! 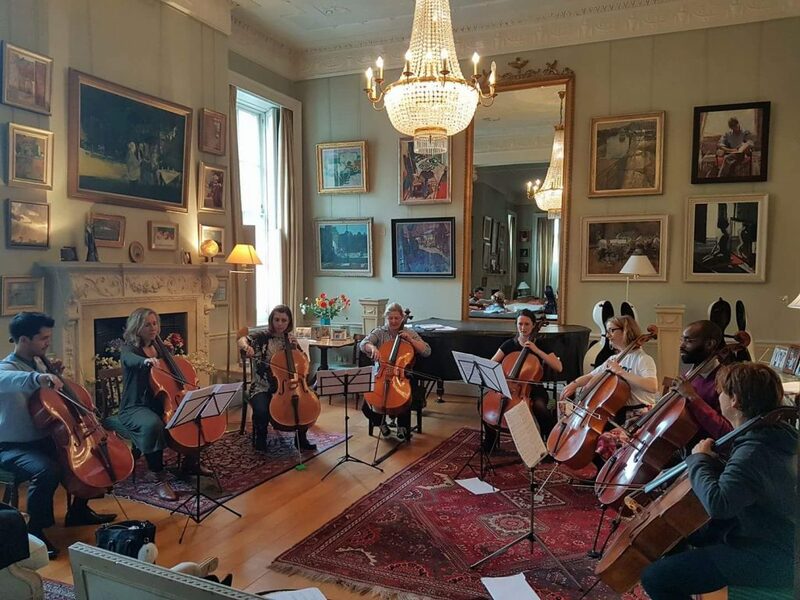 Over the past few years Cellos for Peace have raised thousands of pounds for refugees living in Calais. So how have they done it? 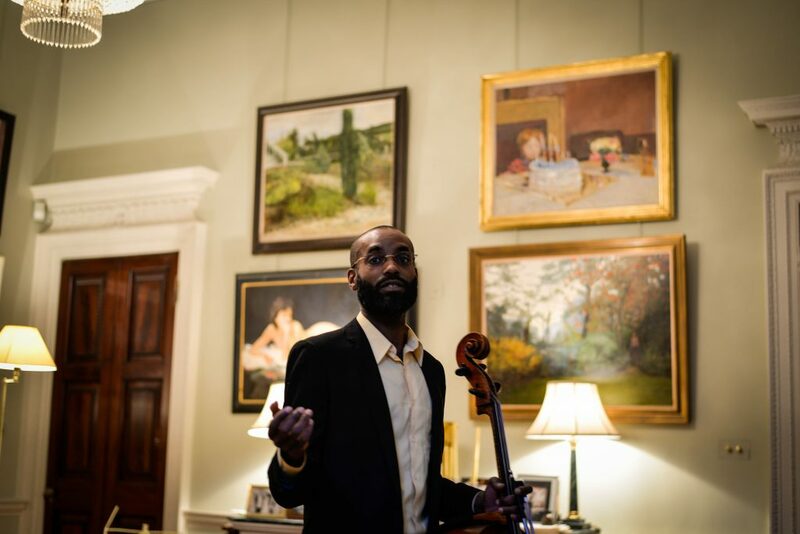 Des is a professional cellist. Having spent some time fundraising for African causes he wanted to find a way to help displaced individuals closer to home. After a bit of research, Care4Calais seemed the ideal charity to direct his energies. In 2016 he and his wife Emma used contacts, friends and family to create a one off exclusive concert to raise money and collect goods for Care4Calais. A venue was located, musicians donated their time, friends and local businesses provided auction prizes and tickets were sold. More funds were raised through a silent auction that ran both on Facebook and at the event. Donations included an array of exciting offerings from concert tickets to blow dry’s to babysitters to holidays in Spain – and lots of cash was raised and everyone had lots of fun at the same time! 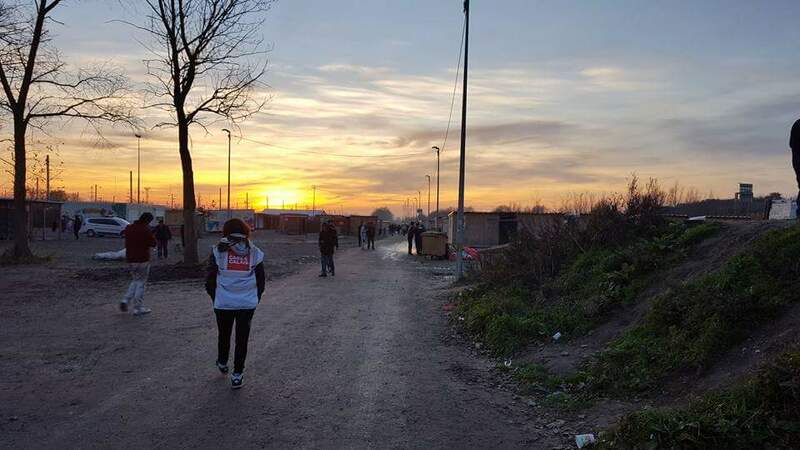 Later that year Des and Emma travelled with their funds and goods to Calais and spent a week volunteering with Care4Calais. They were overwhelmed by what they saw – refugees sleeping rough with no sanitation, no clean water and little in the form of shelter. What more inspiration did they need to replicate what they had already achieved! Concert number two happened last year with similar amazing results and another bigger concert is planned soon. It’s people like Des and Emma that make a real difference to our fundraising effort. Why don’t you do the same? We’d love your support, and so would the refugees!